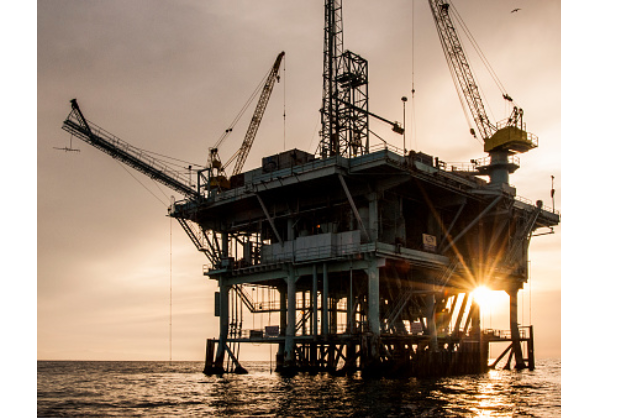 We are renowned for providing outstanding Oil & Gas services in Nigeria and have, over the years, acquired tremendous experience in Consultancy Service to the Energy Sector as well as in Building and Road Construction works. Jones-Tech International Limited is a Company Incorporated in Nigerian to carry on business as General Engineering Contractors and Oil & Gas services Consultants. We provide outstanding services such as Estate Development and Management, Project Supervision and Monitoring, General Supply Services, Environmental Studies/Evaluation, and Revenue/Resource Allocation Services. We have, over the years, acquired tremendous experience in consultancy services to the energy sector as well as in building and road construction works. To promote a Nigerian engineering and consultancy company that provides adequate economic and practical solutions to engineering and allied problems within our socio-economic environment. •To formulate and design strictly ingenious engineering and business concepts, with our own distinguishing aesthetic touch, with a view to satisfying the peculiar expectations of our clients. 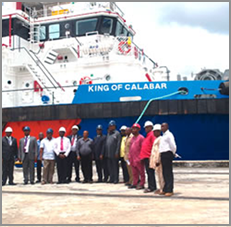 JONES-TECH LAUNCHES MV KING OF CALABAR WITH THE GROUNDBREAKING CEREMONY FOR THE CALABAR SHIPYARD. Enter Email to Subscribe For Newsletter.